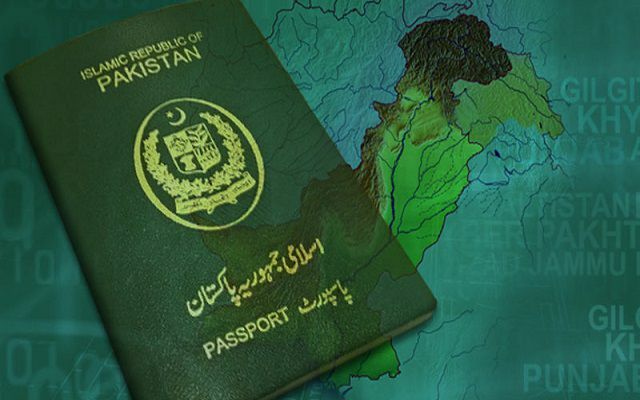 Offering the special offer, the interior ministry announced Business Visa On Arrival (Multiple Entry 30 Days) are being issued to international businessmen from Pakistan’s business-friendly countries. The person arriving in Pakistan will need to talk the immigration officers or the designated visa officer on arrival. Letter of Invitation from the Business organization in Pakistan with recommendations letter from Chamber of commerce in Pakistan. Letter of Invitation from the Business organization in Pakistan with recommendations letter from Trade association in Pakistan. Letter of Invitation from an investment counsellor or commercial attache in Pakistan Mission Abroad. 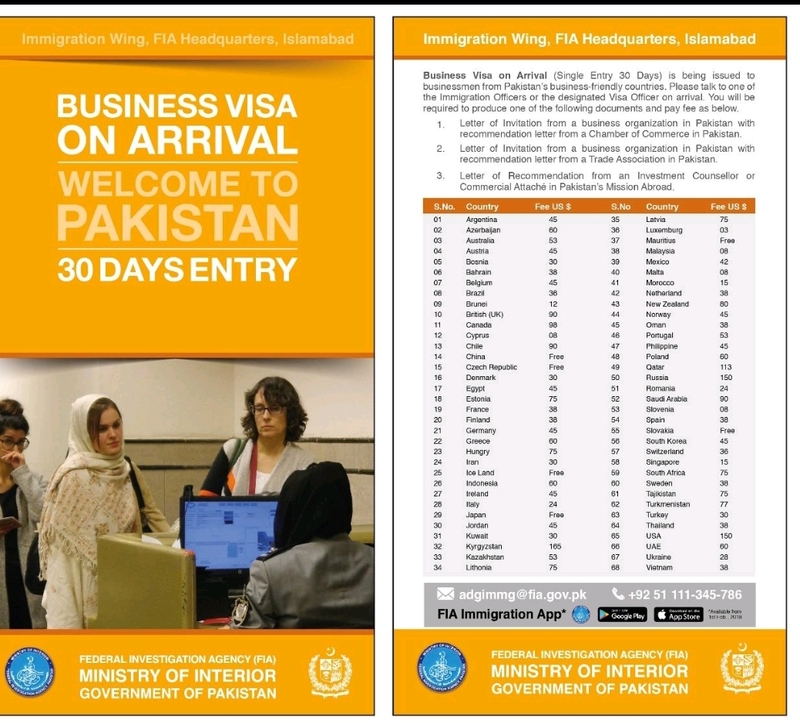 Detailing the 30-day entry into Pakistan, Immigration Department of Federal Investigation Agency (FIA) said the offer is available for the businessmen from the Friendly Countries including Austria, Belgium, Canada, China, Denmark, Finland, France, Germany, Greece, Iceland, Italy, Japan, Korea, Luxembourg, Malaysia, Netherland, Norway, Portugal, Singapore, Spain, Sweden, Thailand, United Kingdom, and United States. In case of complaints or queries, the businessmen may contact the Immigration Officer at the helpline +92 51 111-345-786. For more information, head to FIA Immigration App by clicking here.